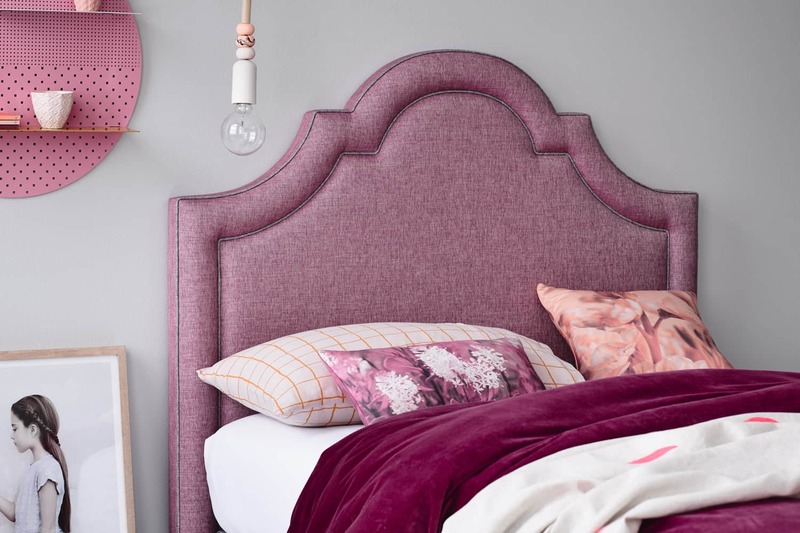 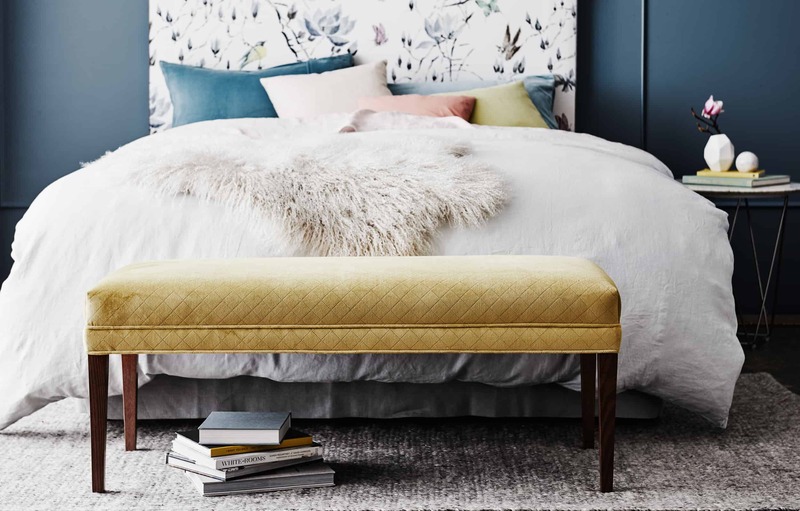 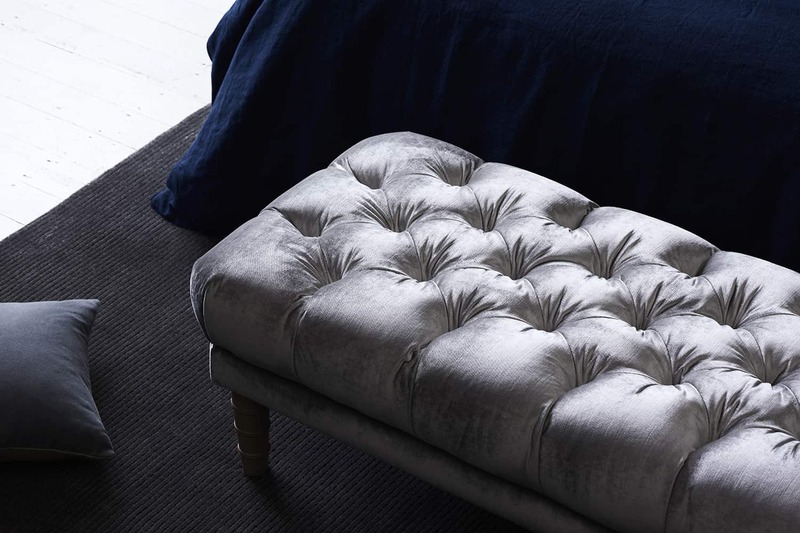 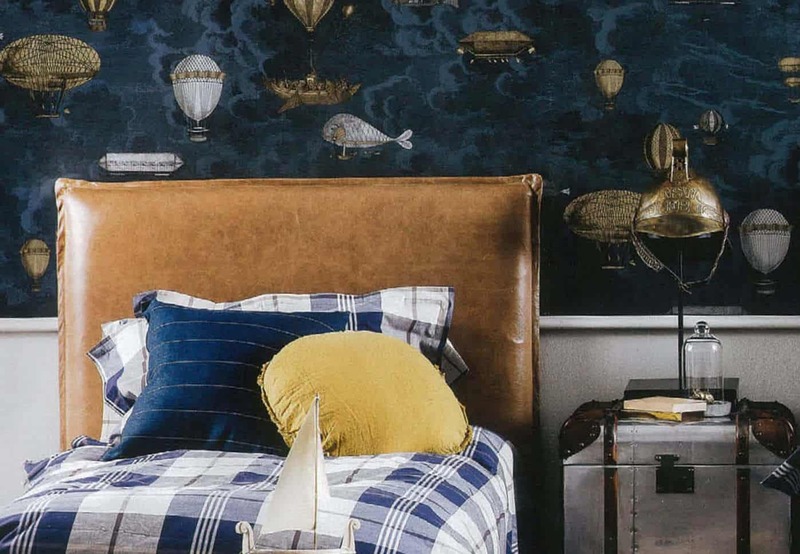 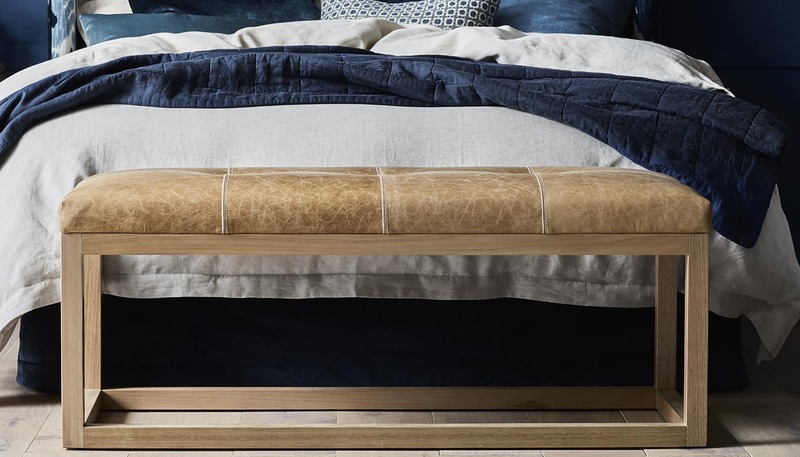 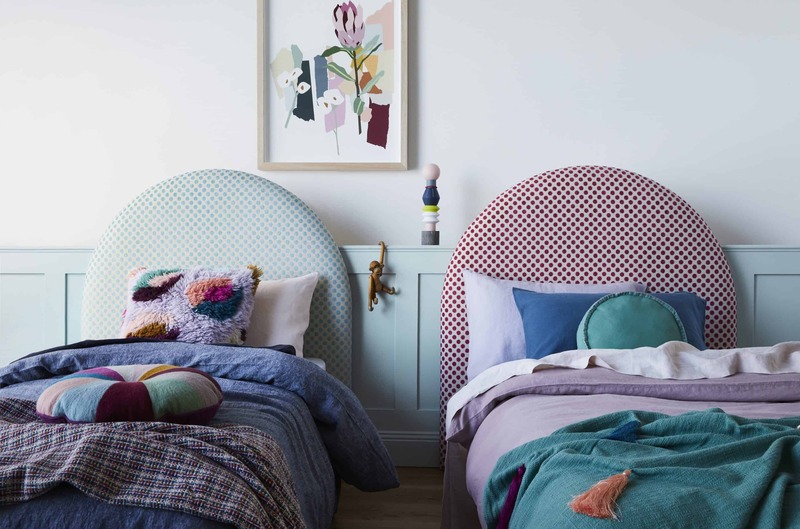 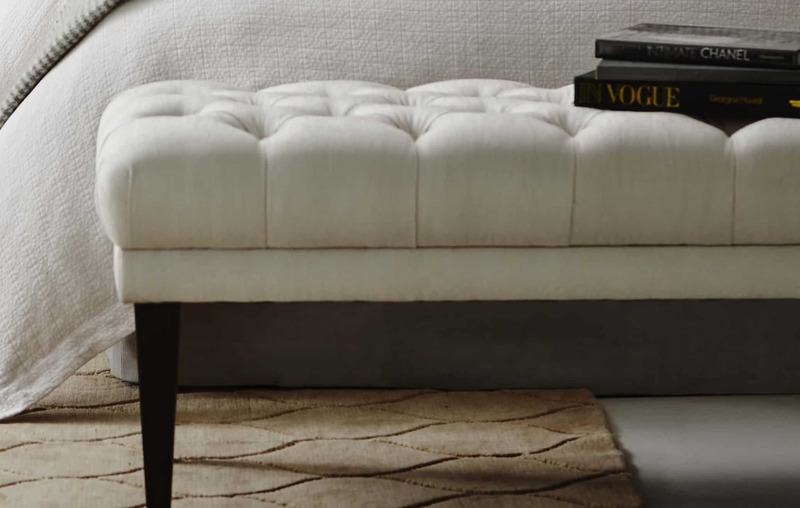 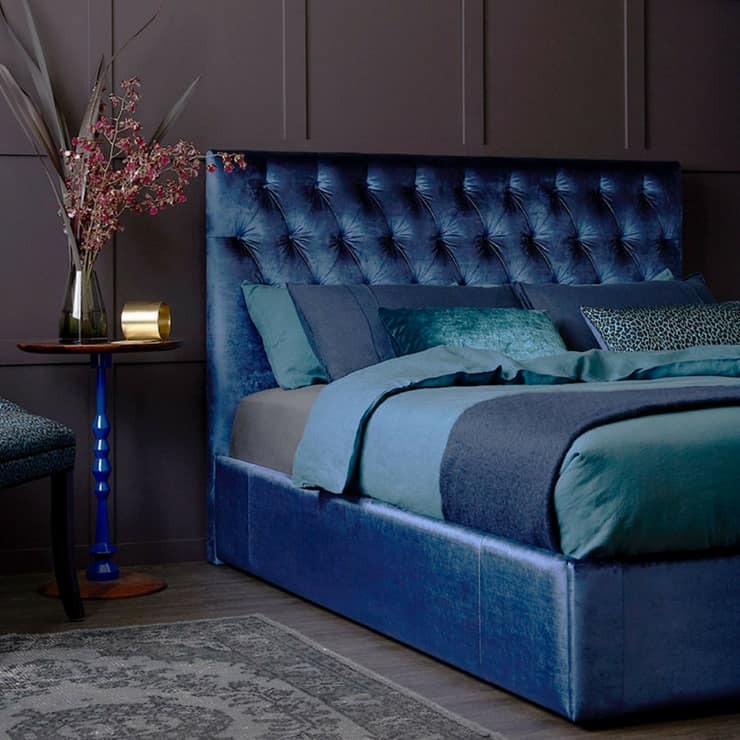 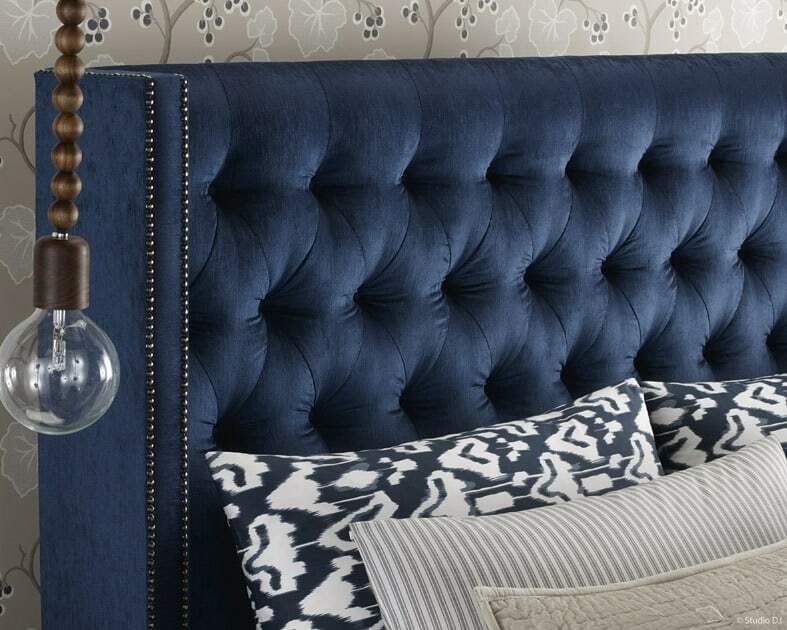 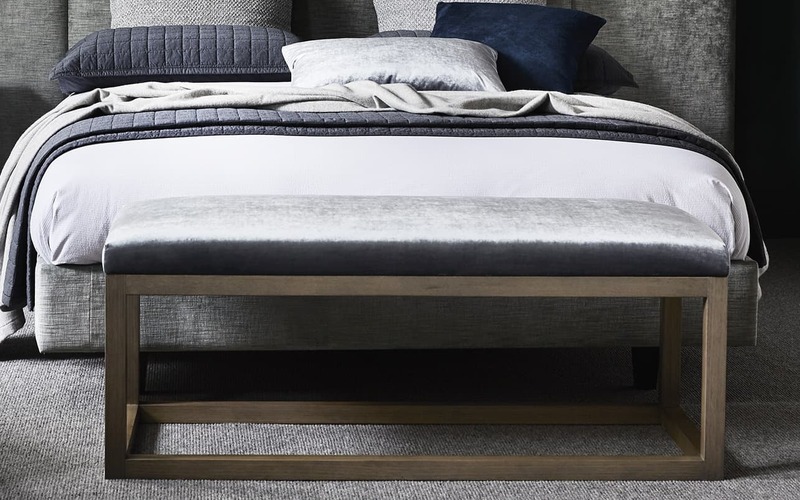 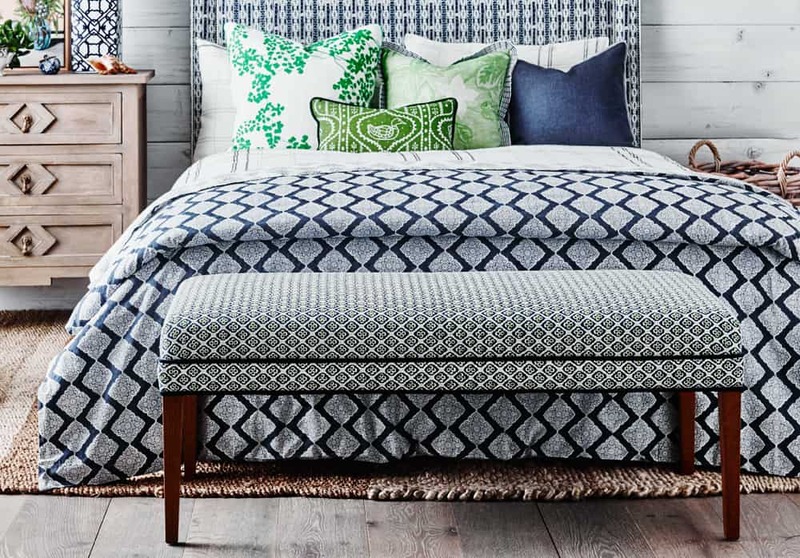 Browse our gallery of images that take you on a heavenly bedroom journey from a simple upholstered bedhead to a complete bedroom with custom upholstered bed, side tables, footstool, shoebox and exquisite velvet cushions. 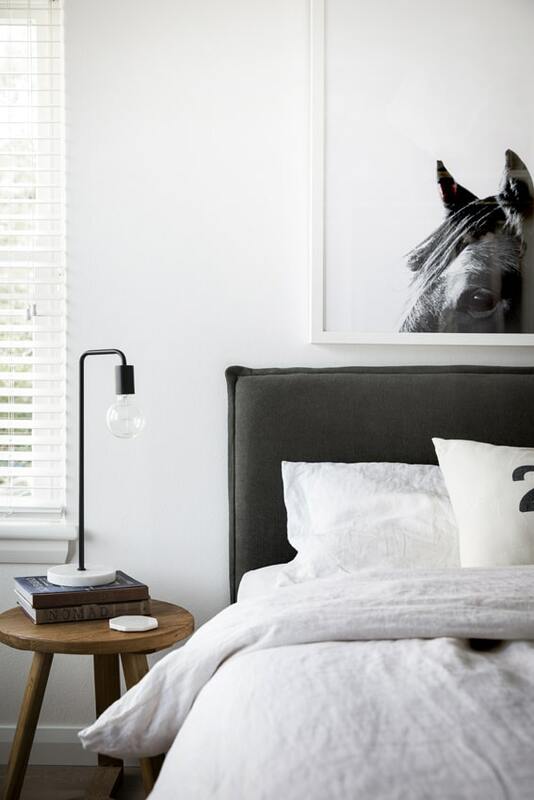 If you have an idea in mind but struggle to put it altogether, don’t worry! 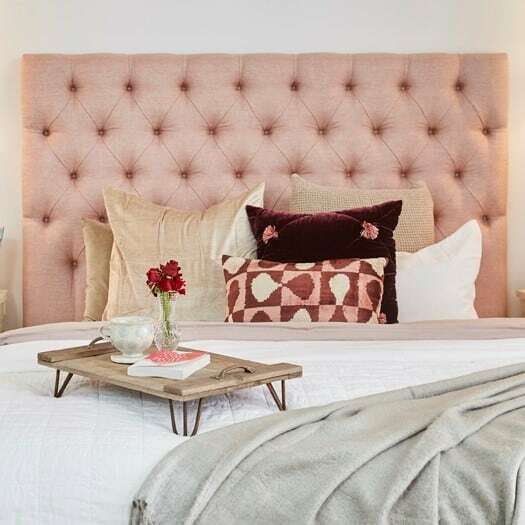 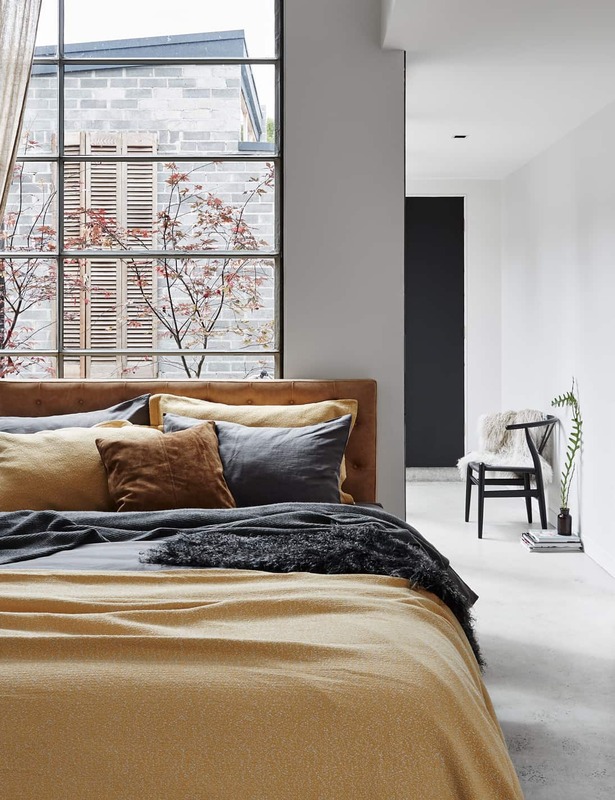 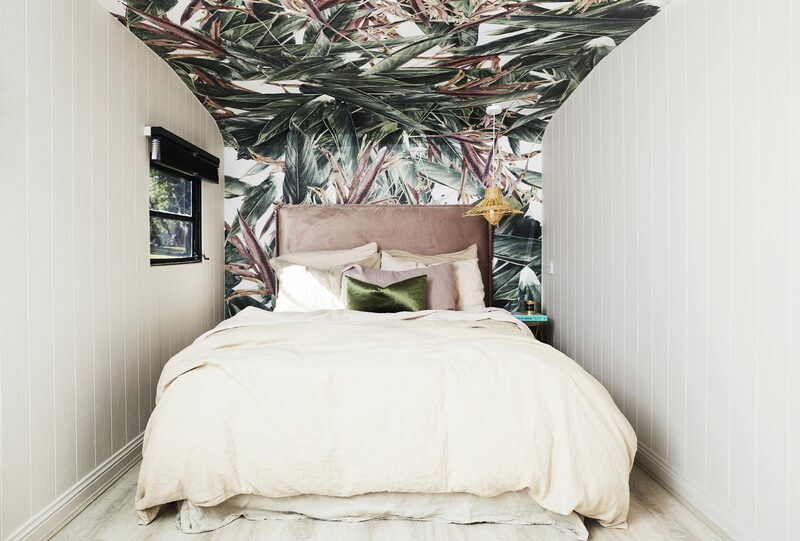 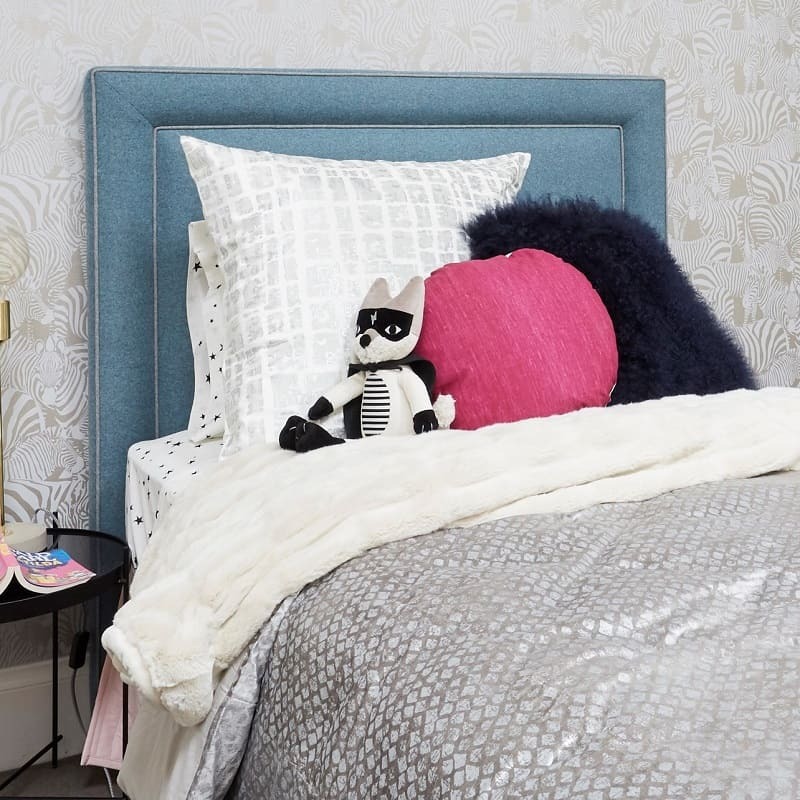 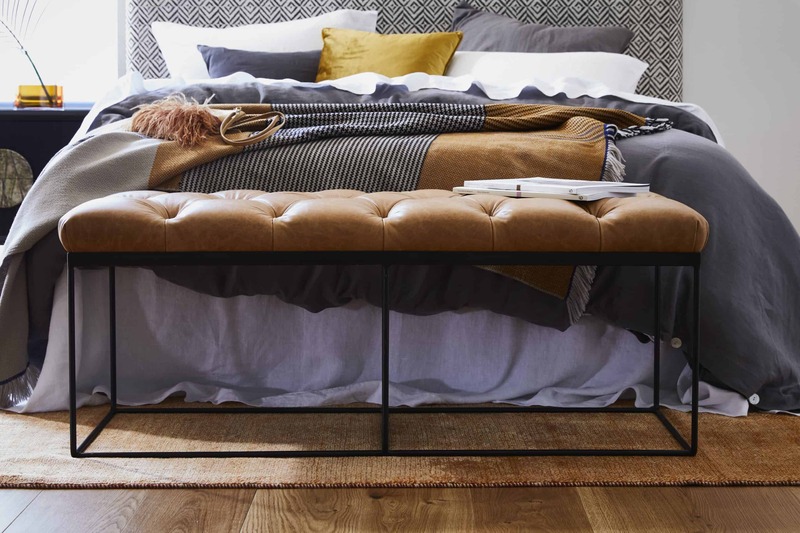 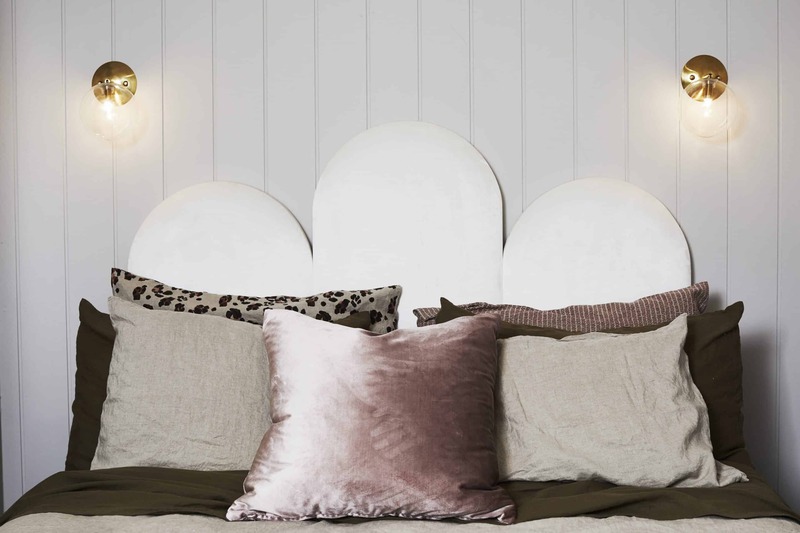 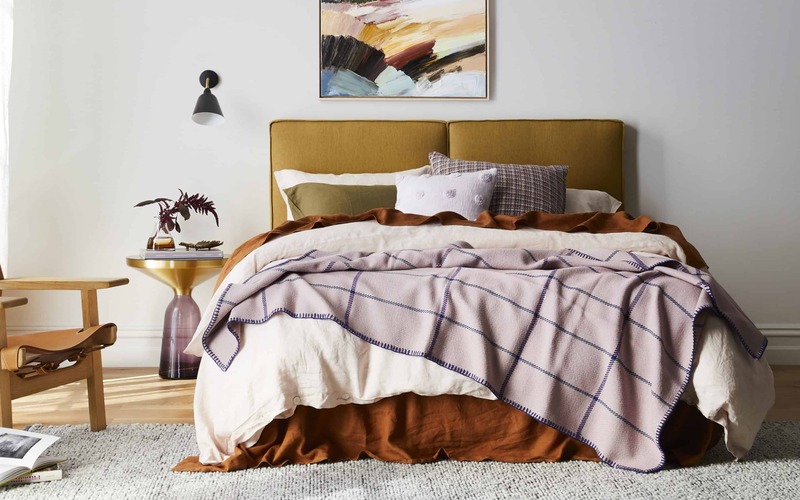 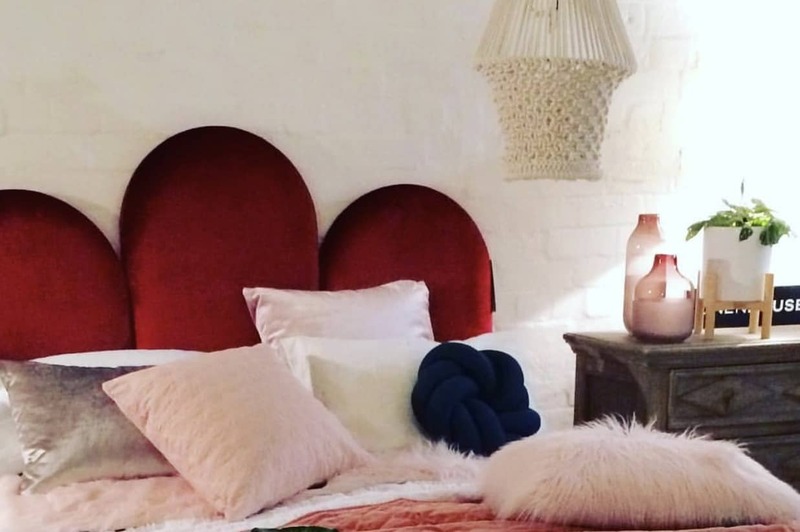 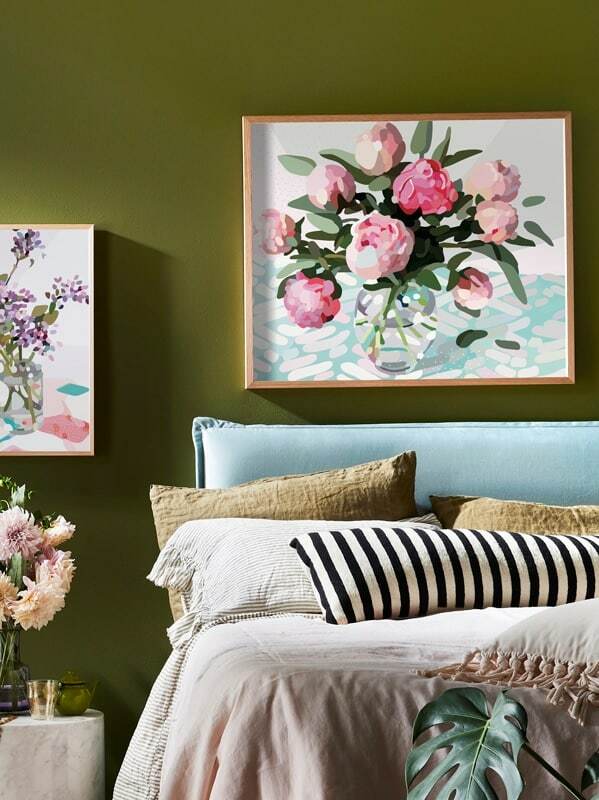 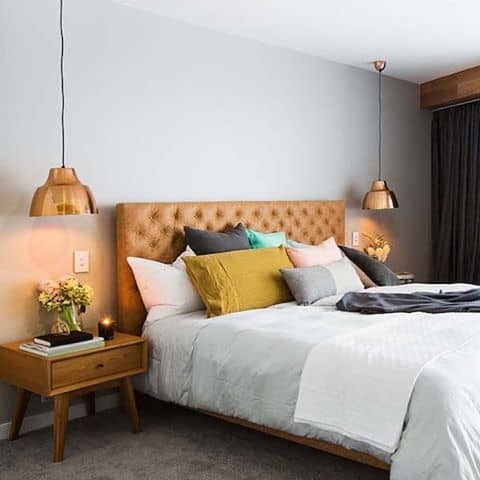 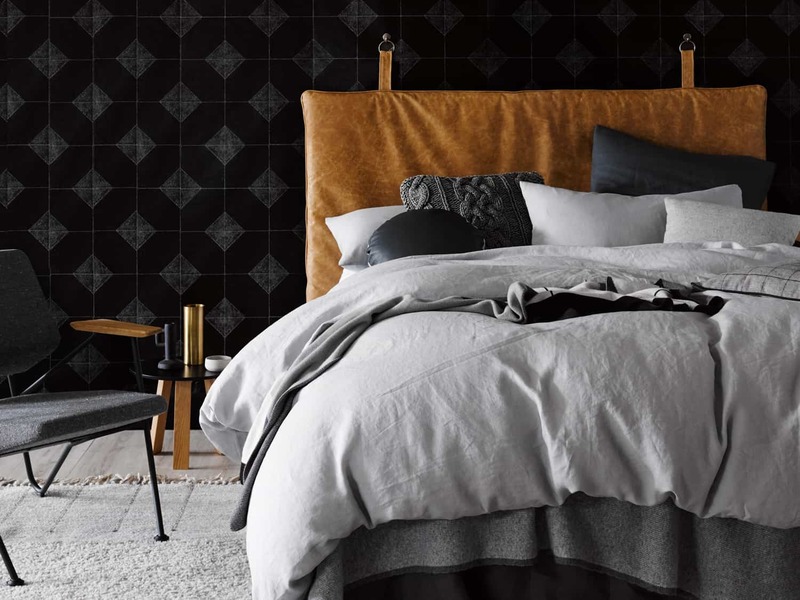 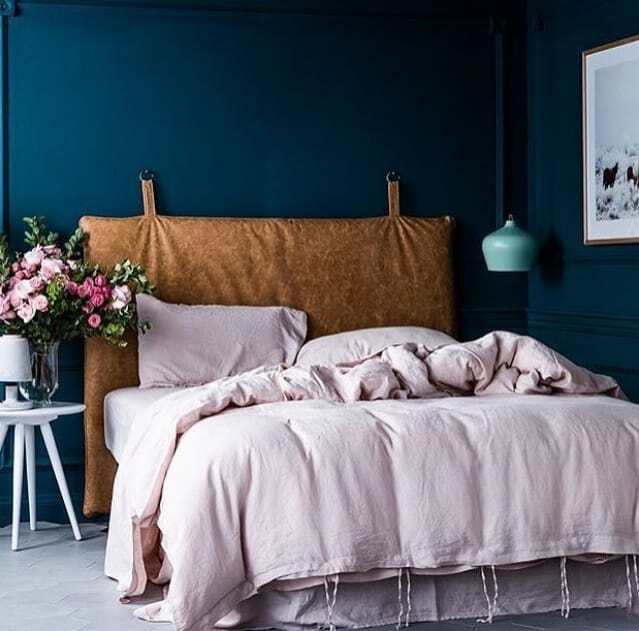 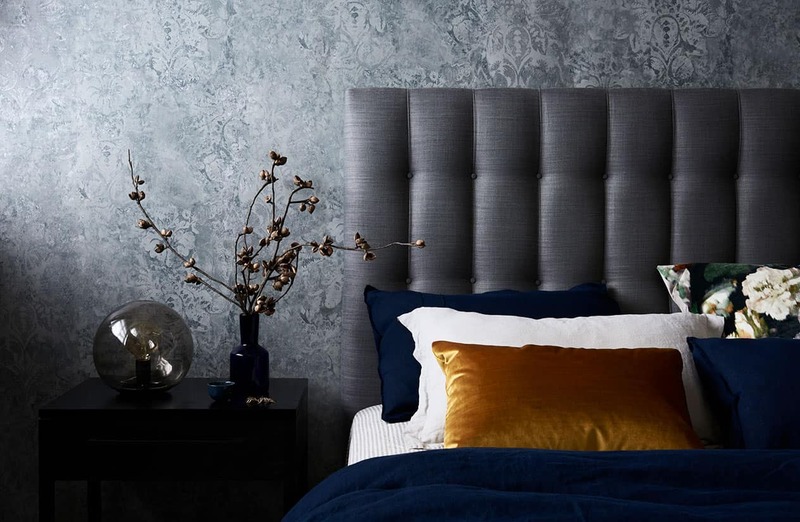 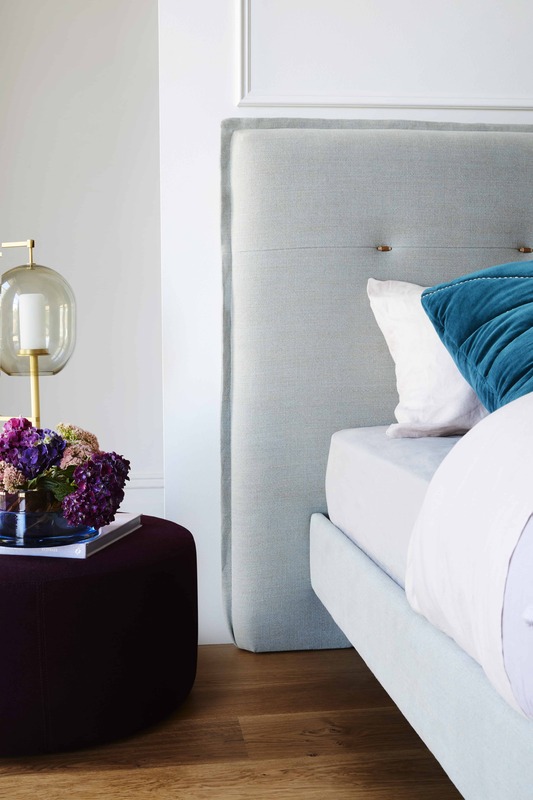 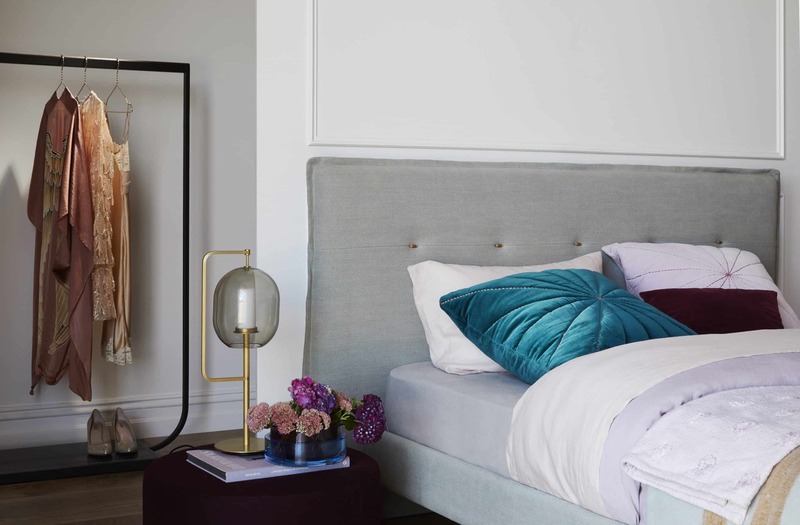 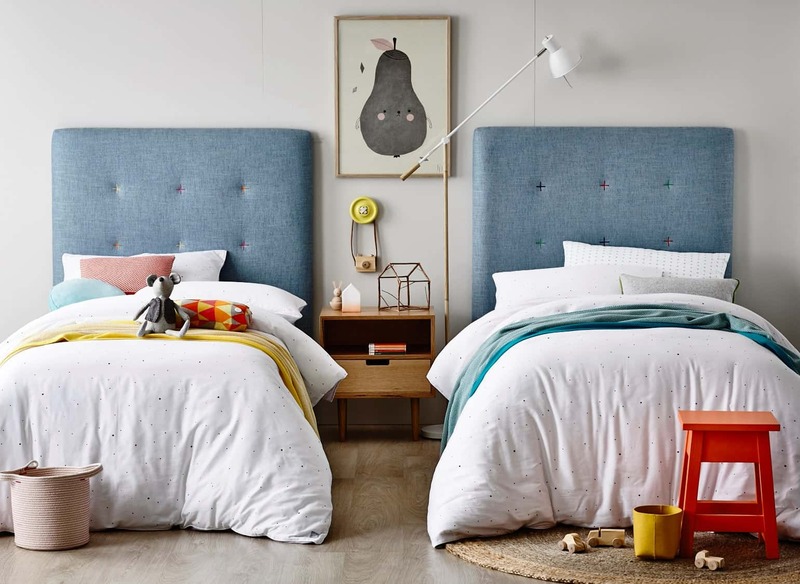 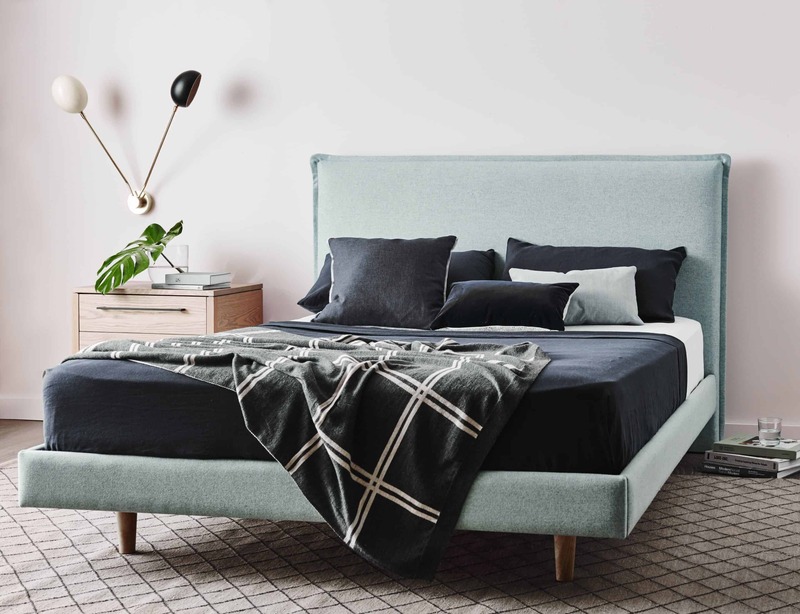 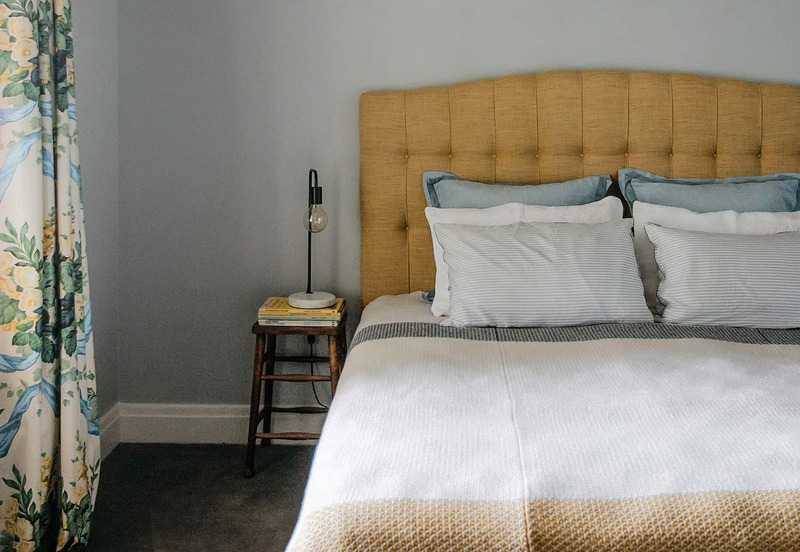 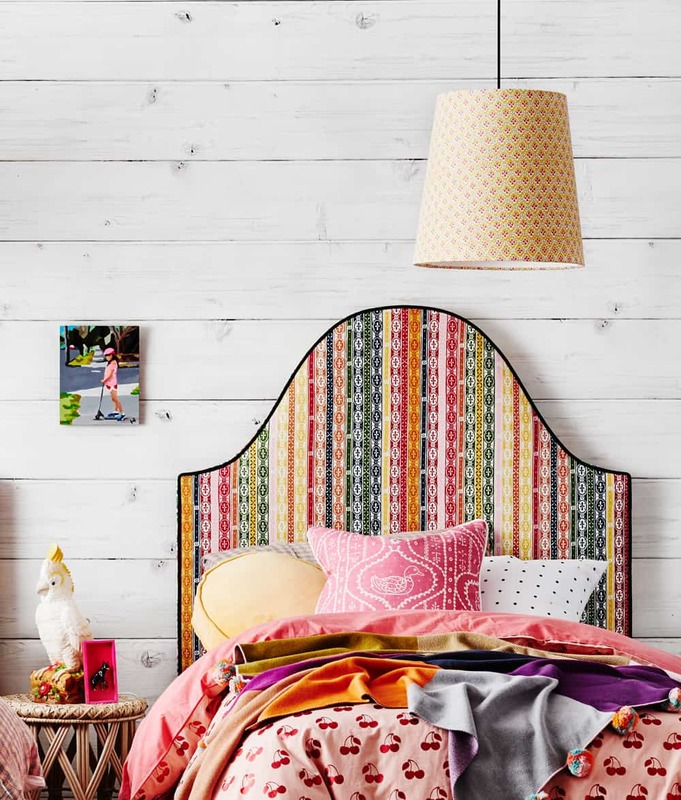 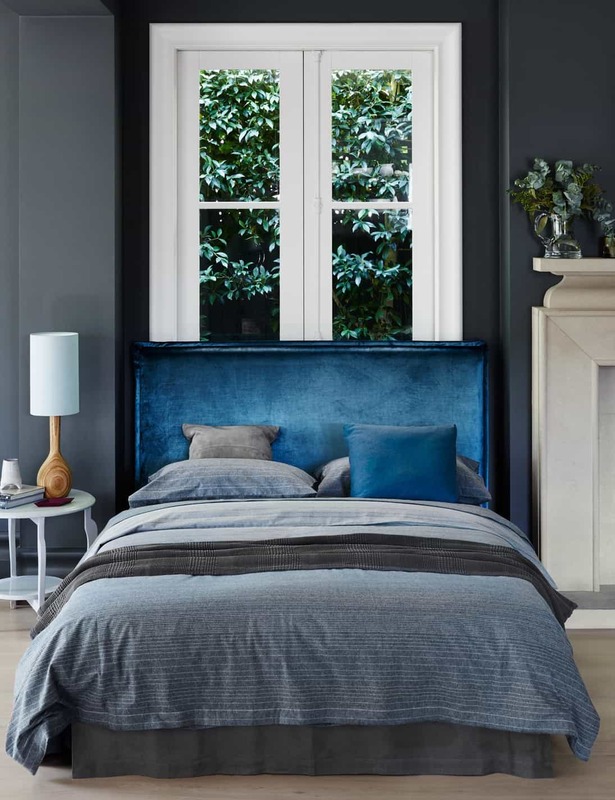 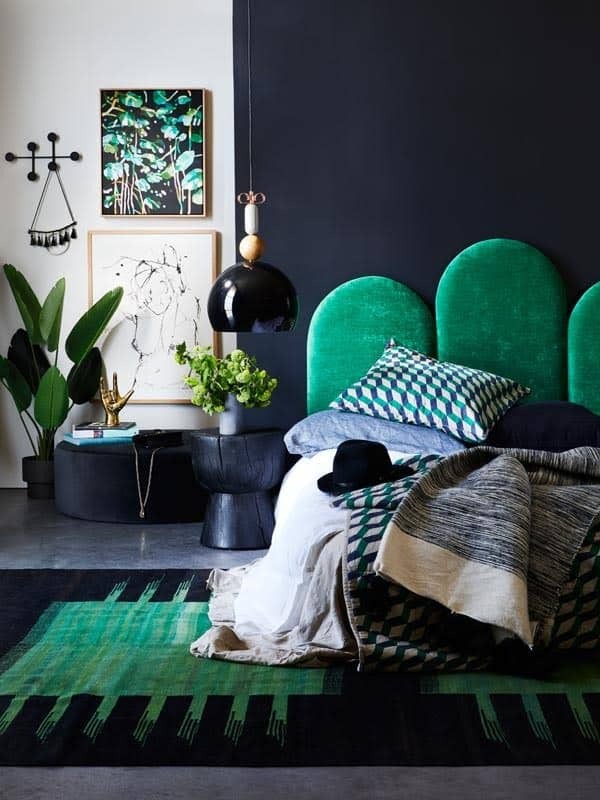 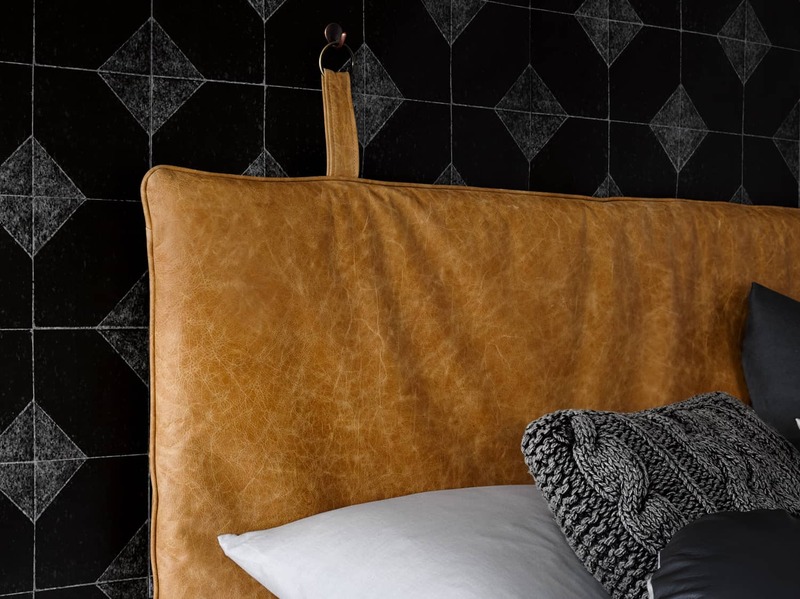 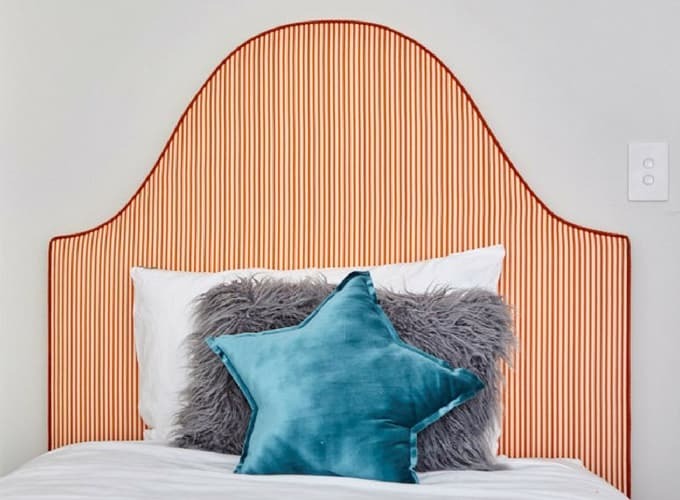 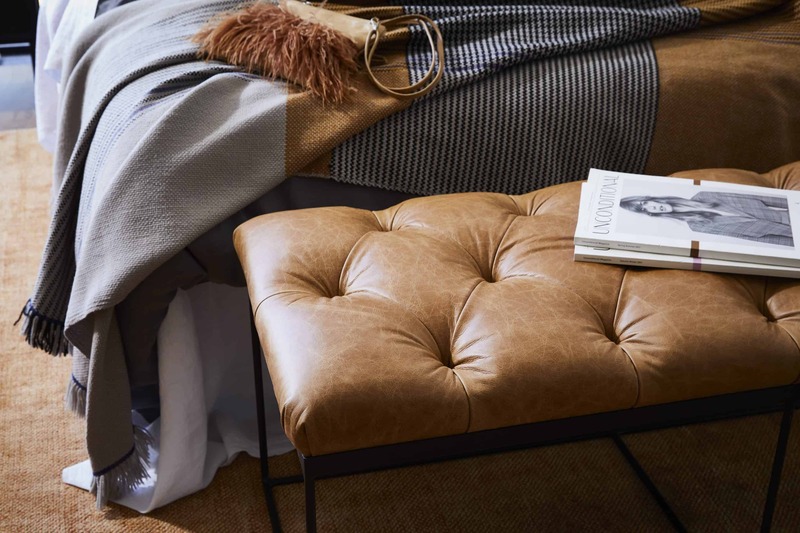 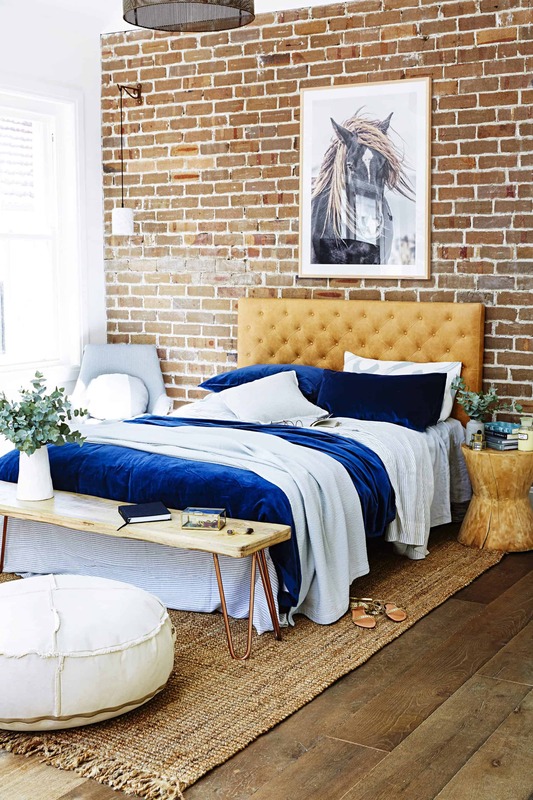 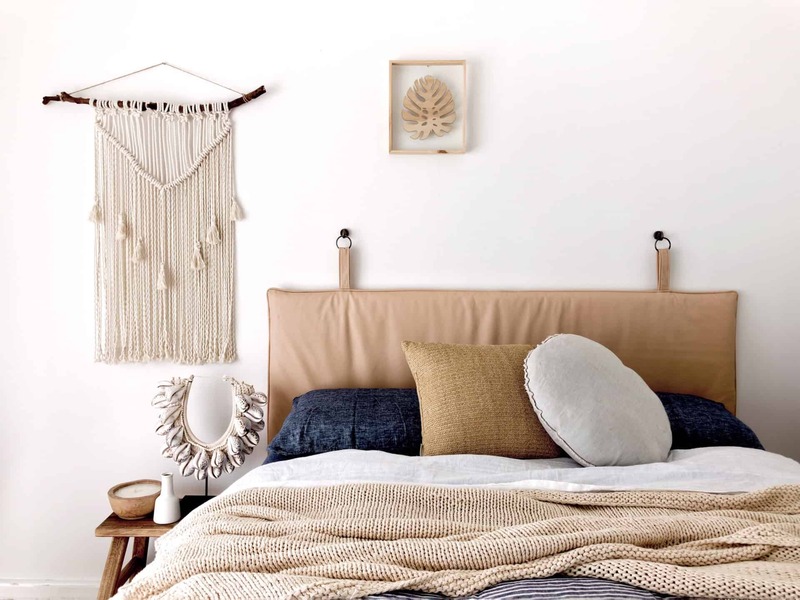 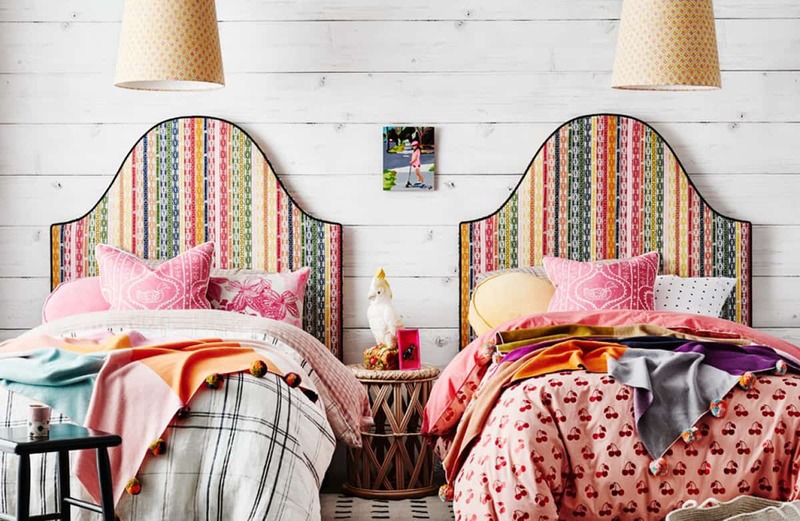 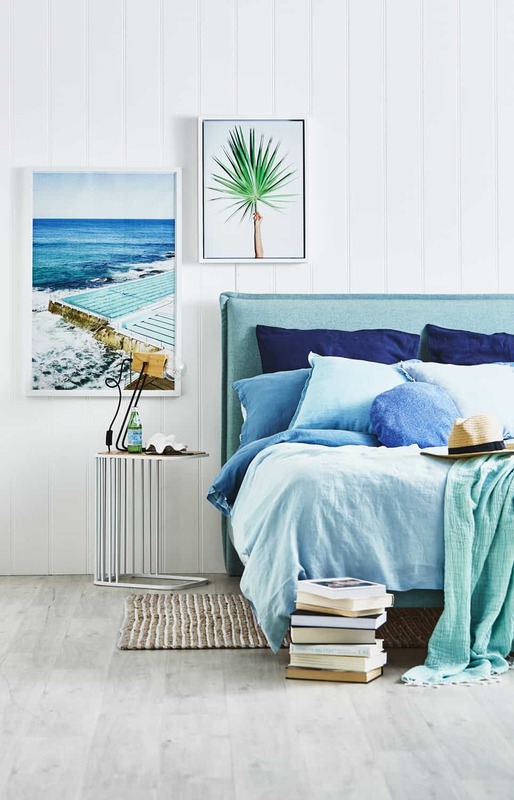 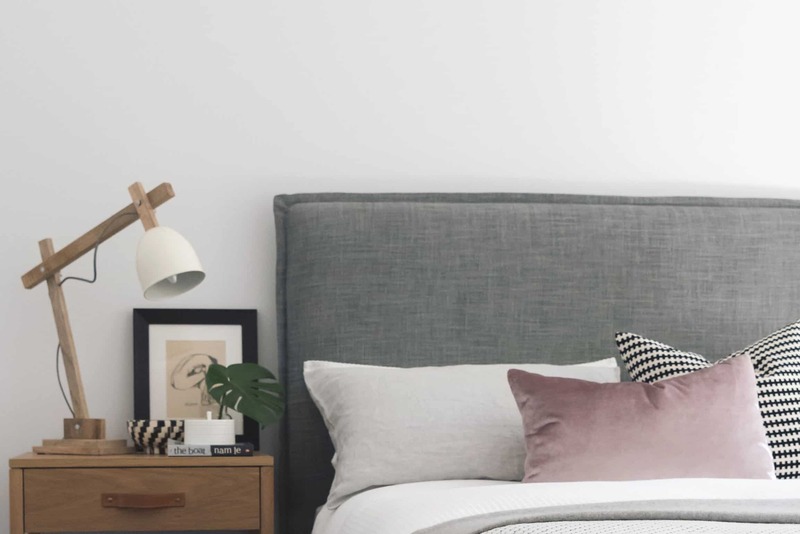 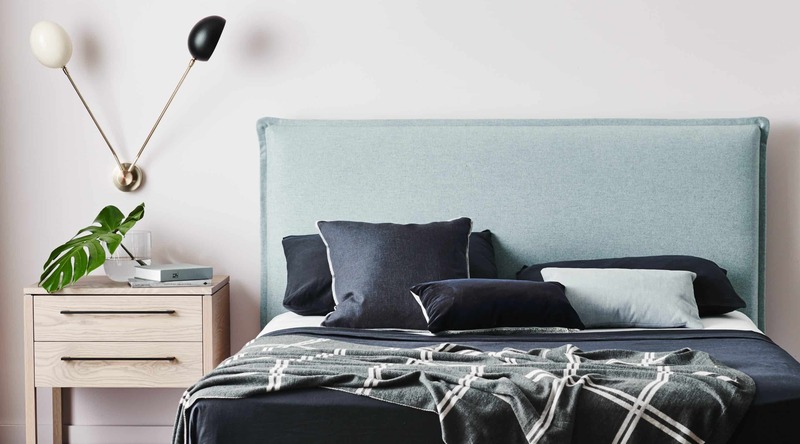 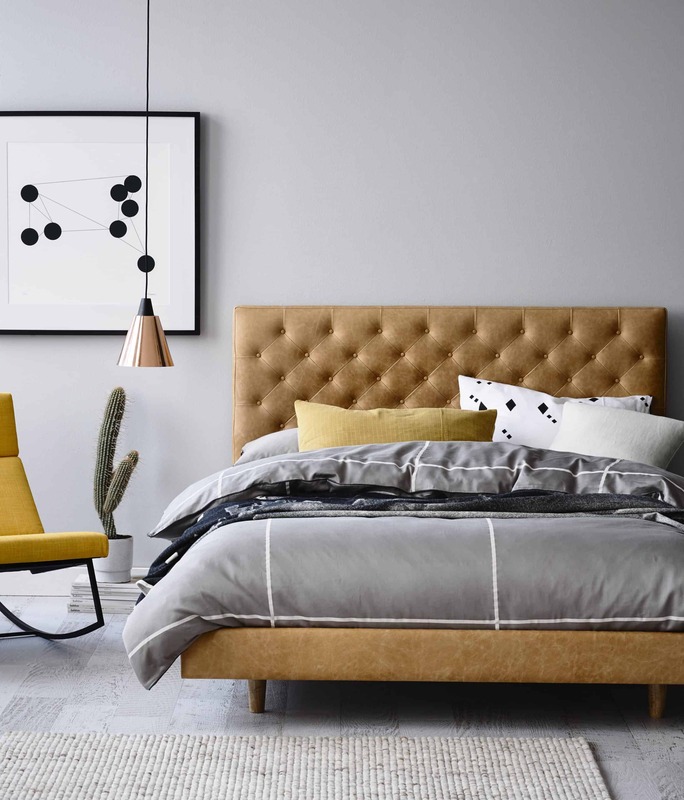 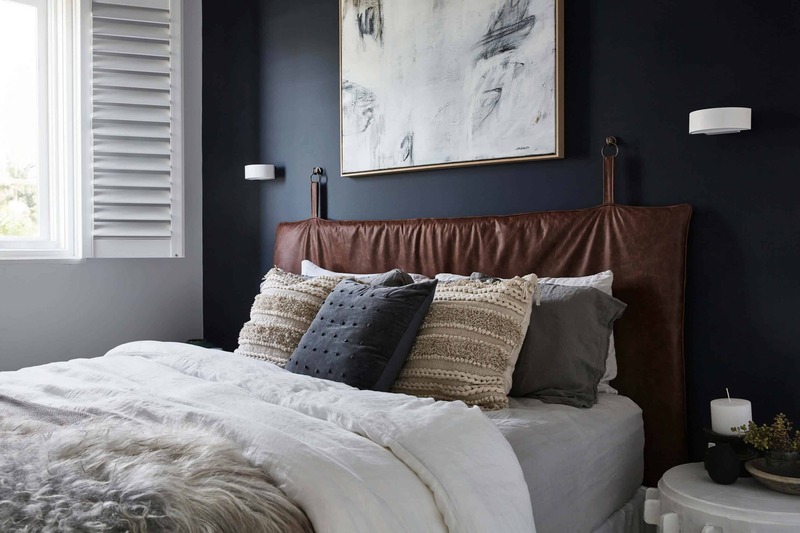 We have a team of fabulous Interior Designers available for complimentary bedroom design consultations at our showrooms in Knoxfield, VIC and Paddington, NSW. 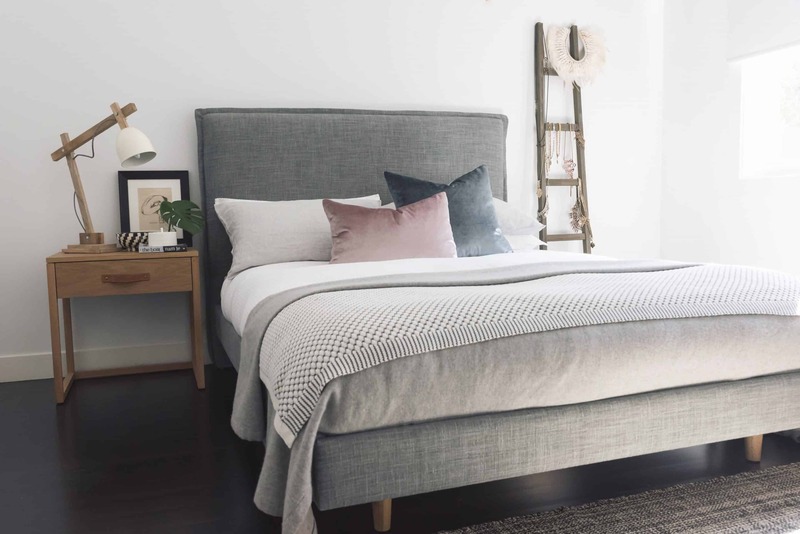 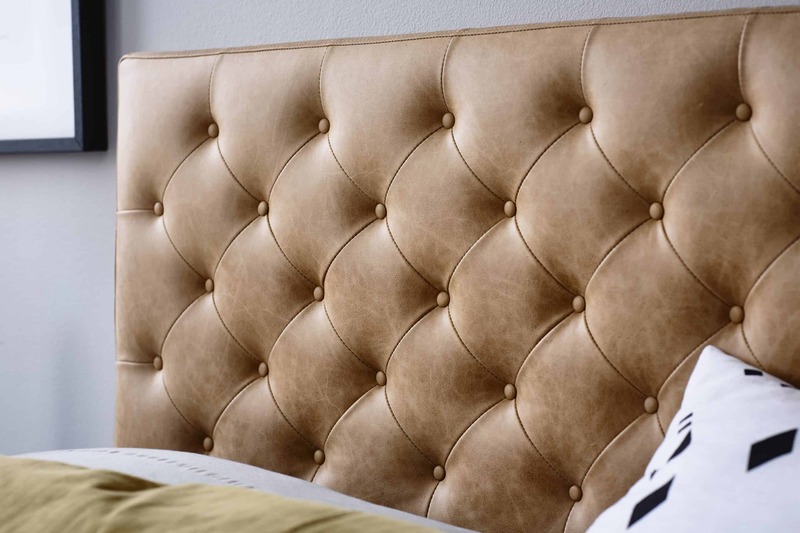 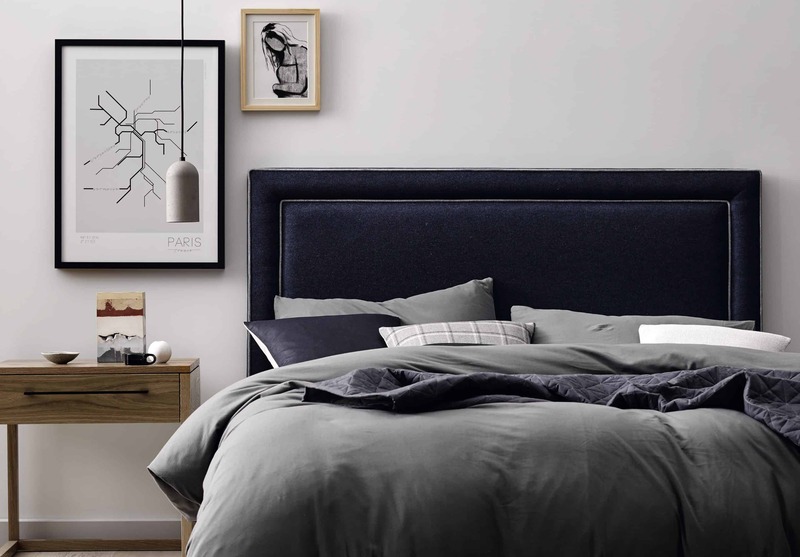 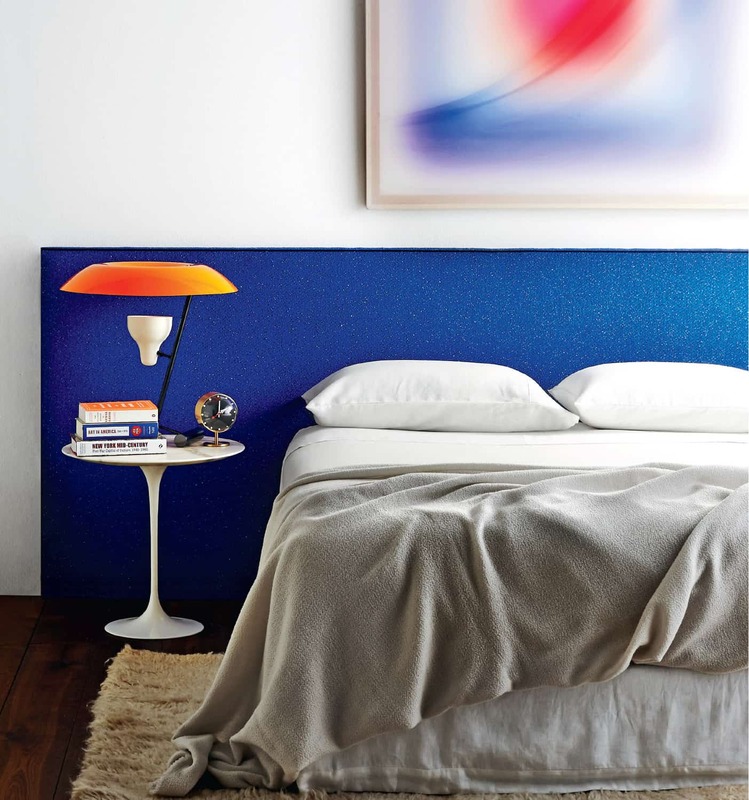 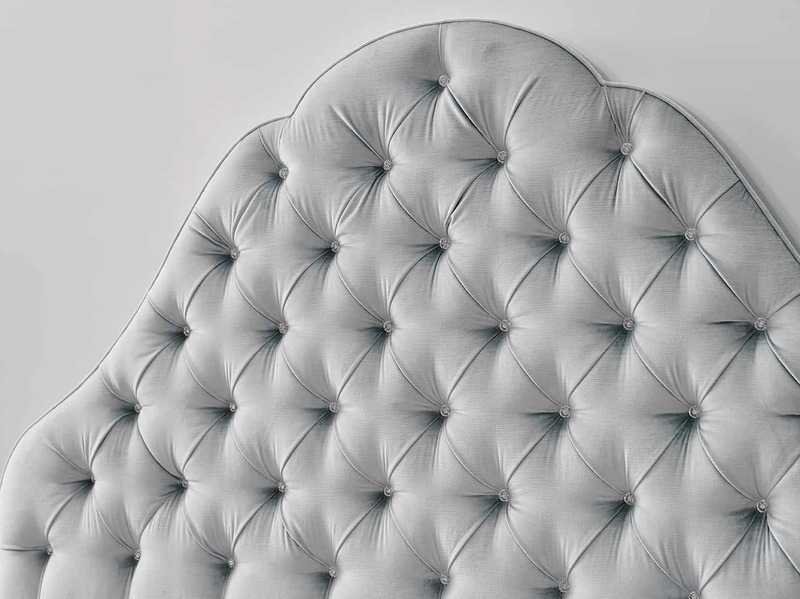 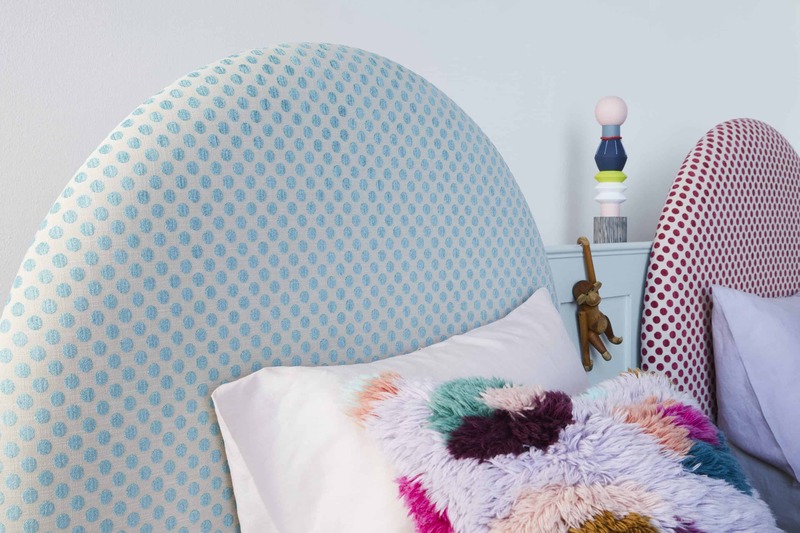 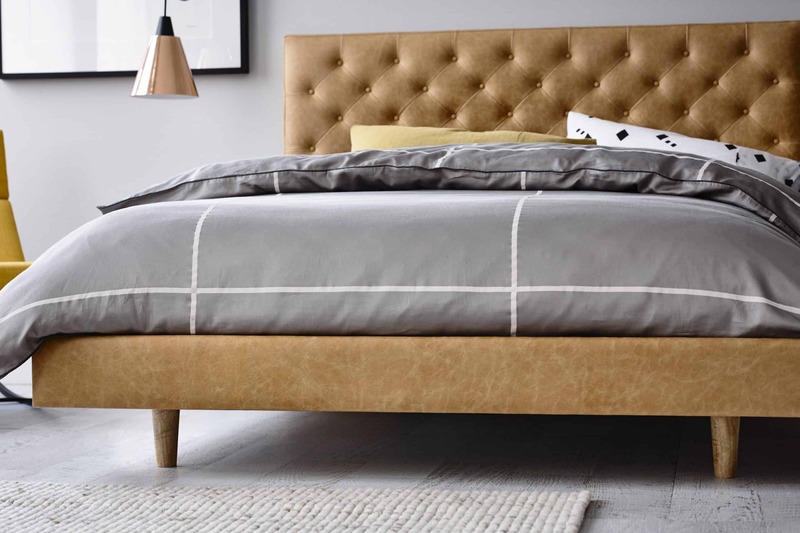 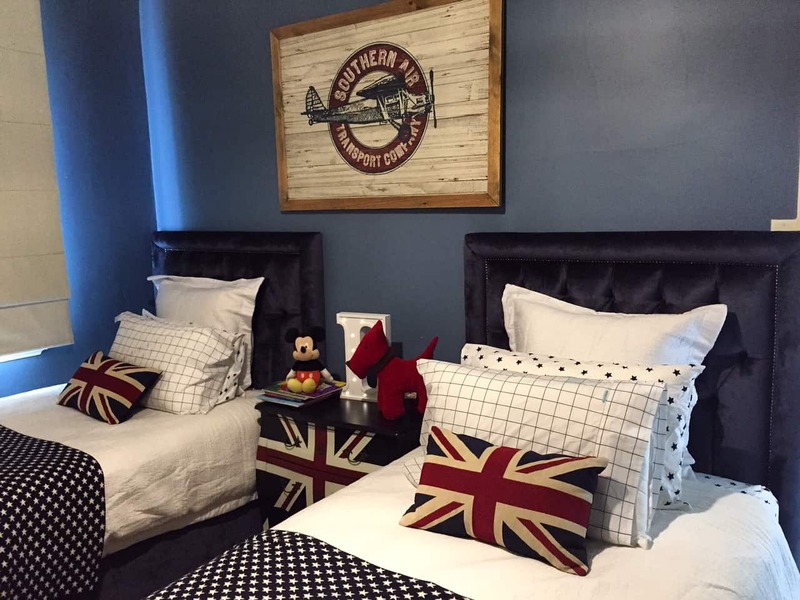 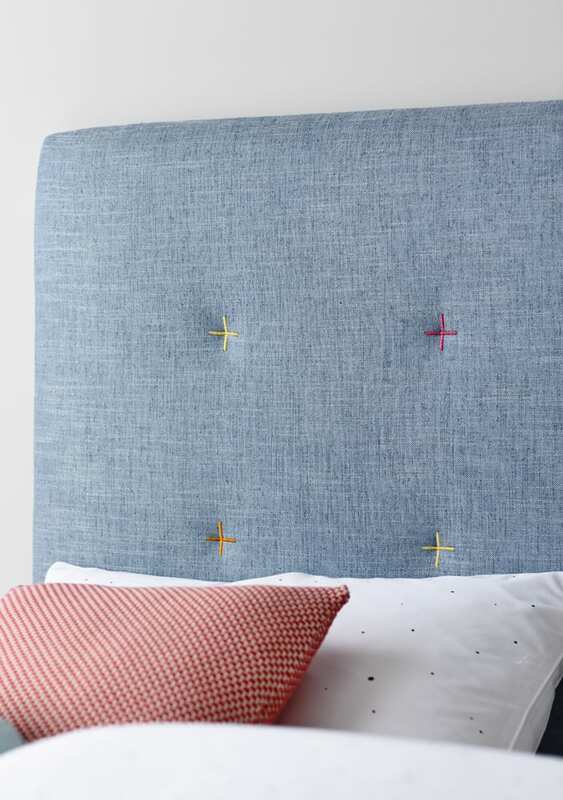 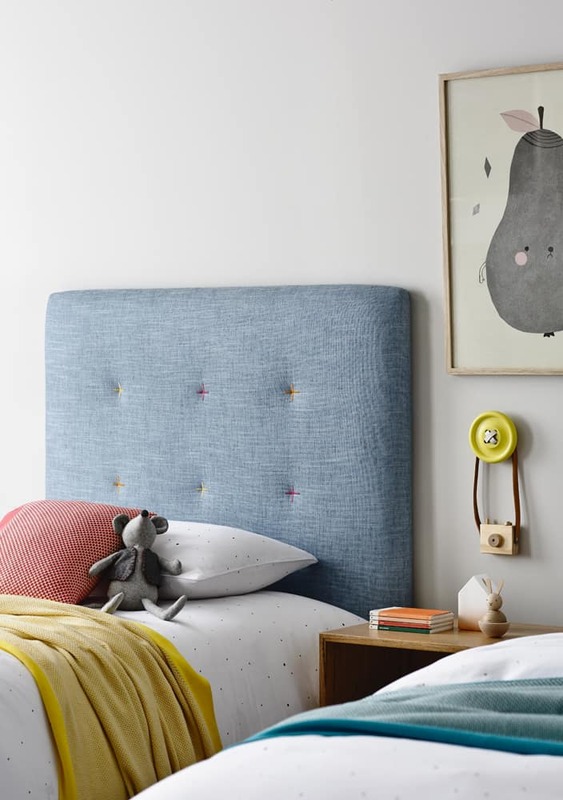 If you’re interstate or regional then simply get in touch with our office armed with your ideas and we can help you put your dream bedroom together with our unique upholstered bedroom furniture.